July 1, 2009 by Giles Lane · Comments Off on alright! alright! from Proboscis on Vimeo. 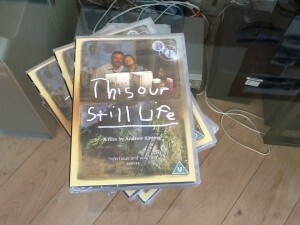 A film made by Sutton Youth group about the qualities that make up Sutton-in-the-Isle, a village in the Fens. Using cut up paper and some pretty low tech processes and a lot of laughing, this was made in under two hours one evening. An excerpt about the Diffusion Shareables from Proboscis’ ‘Play to Invent’ film (April 2008).